What’s New? Part 3 -When “What’s New” is hard. 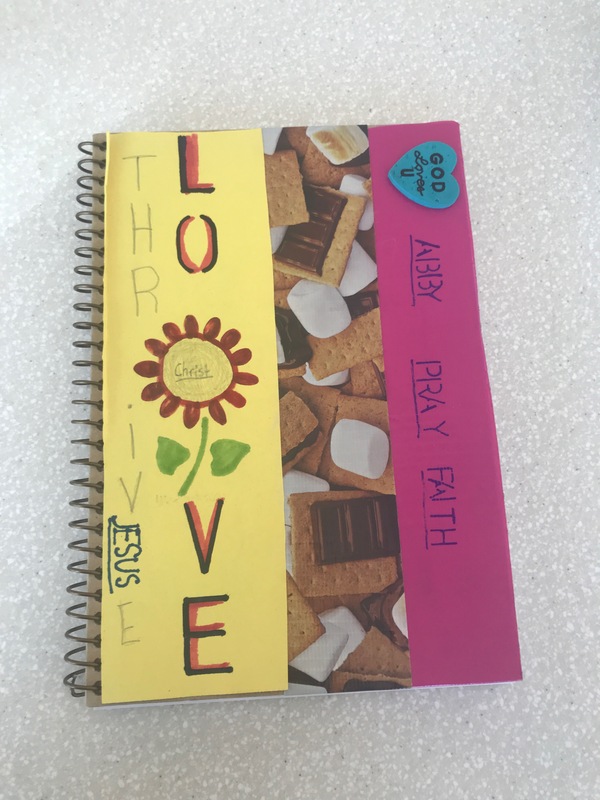 THRIVE: Gathering 2016 ~ Thank you!